Yi Quan is one of the excellent boxings of Chinese Wushu and favored by Wushu fans from around the world. Stance Training is a series to train the will. As practicing it, you must be extremely concentrated. 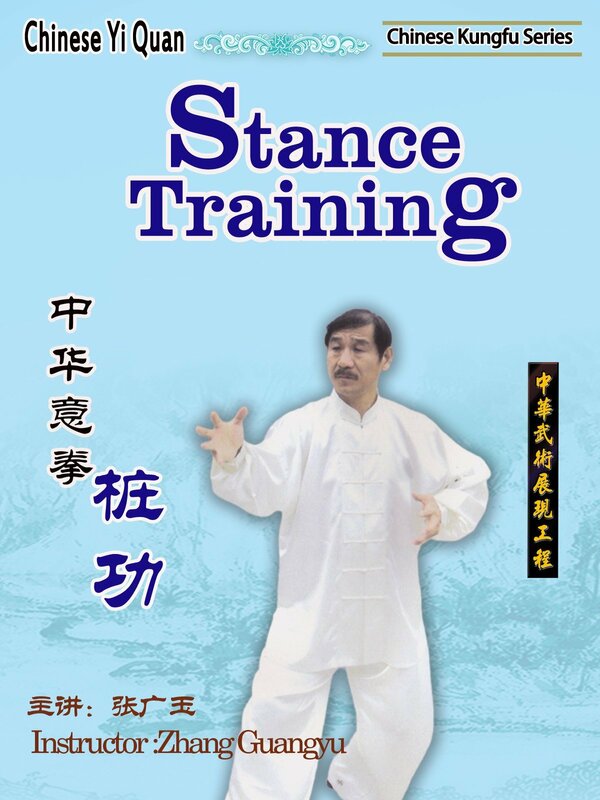 In this disk, Zhang Guangyu , a famous Wushu master will introduce in detail the method to practice stance training .